The main focus of this report is to identify Corporate Social Responsibilities of Rangs Properties Limited. 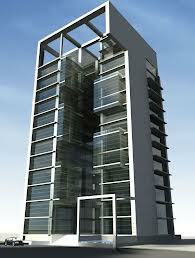 General objective of this reports is to be the first priority to the consumer of real estate market. Finally this report make swot analysis Corporate Social Responsibilities of Rangs Properties Limited.